Who says attracting birds has to be done with boring old feeders? They do like the easy access to seed in a tube or hopper feeder, but there’s no reason you can’t put together something prettier to serve them with like this DIY bird feeder wreath. Maybe the birds will find it more fun, too! Use your imagination to utilize materials from your garden that your feathered friends will eat. Then add extra treats they can’t easily find in the garden to keep them happy and well-fed. Make sure you can quickly refresh with new feed as it runs out and the birds will be sure to come back for more. 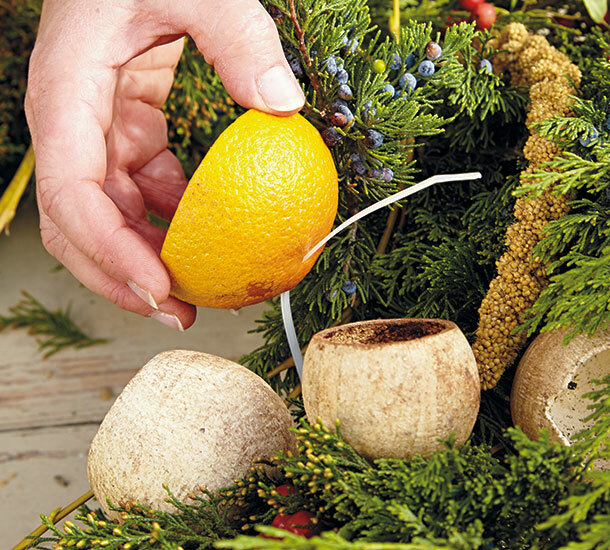 Scroll through for step-by-step instructions for building and decorating an evergreen wreath with tasty tidbits the birds will love! Start by building a wreath as the backbone. Eastern red cedar (Juniperus virginiana), a common windbreak tree, makes a great foundation. It also has berries that birds will eat in late winter, though they’re not their first choice. The cedar branches hold up well in a wreath without losing needles, are easily pruned without damaging the rest of the tree and will last from fall into late winter. Other good evergreens for this project are white pine (Pinus strobus), arborvitae (Thuja occidentalis) and firs (Abies spp.). Wreath rings are available at any craft store. This one is 18 in. in diameter, with four rails in a cupped shape. Fasten the end of a roll of florist paddle wire to one rail on the ring, twisting the wire end tight so it won’t come loose. 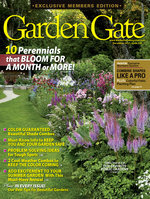 Make bunches of cut cedar branches 6 to 8 in. long and as full as you want the wreath to look. Position the ring so the cup faces up, and one at a time, place a bunch inside. Wrap the paddle wire around each bundle’s stem end as tightly as you can, fastening it to the frame like you see in the photo above. Add overlapping bunches and work your way along the wreath ring, wrapping the wire to a rail on the frame between each bundle so they don’t slide out of place. When you get around the circle, tuck the stem ends of the last bunch in under the first bundle so there’s not a gap. Cut the wire, then wrap the end around the frame multiple times to secure it. 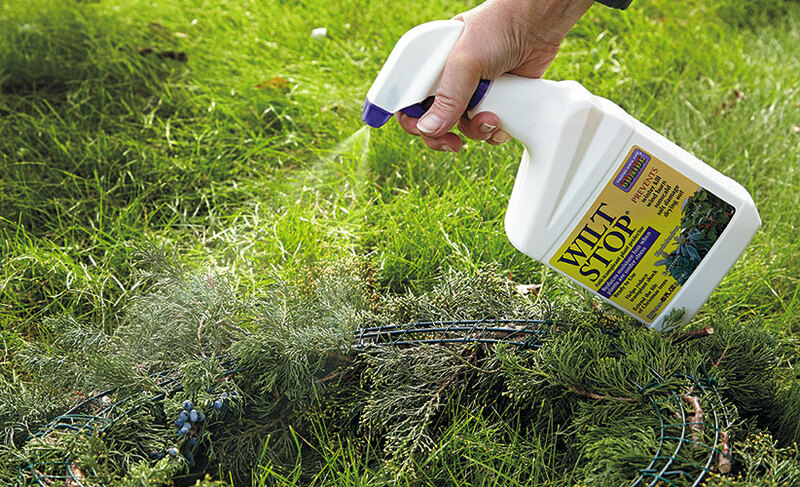 If you want the wreath to last the whole winter season, spray it with a nontoxic antitranspirant, such as Wilt Stop®, to keep the greenery from losing moisture. Spray to the point of runoff, then let it dry for 24 hours before you start to decorate. 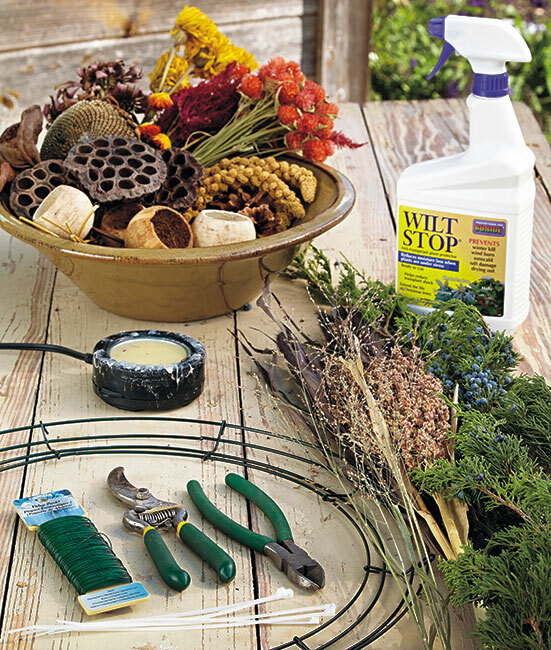 While the wreath base is drying, gather up things birds like, such as dried sunflower heads, millet sprays and coneflower seedheads. A lot of these, like the sunflower, you can harvest from your garden in the fall and save for feeding later in the winter. 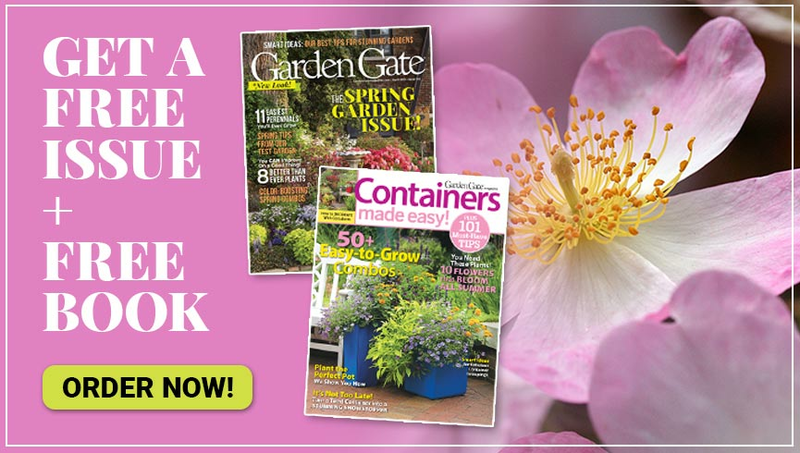 Plan ahead and grow plants specifically with birds in mind. Don’t forget fruit—birds will enjoy this addition, especially out of season when fruit is hard for them to find. Favorites include oranges, cranberries, apples, blueberries and grapes. 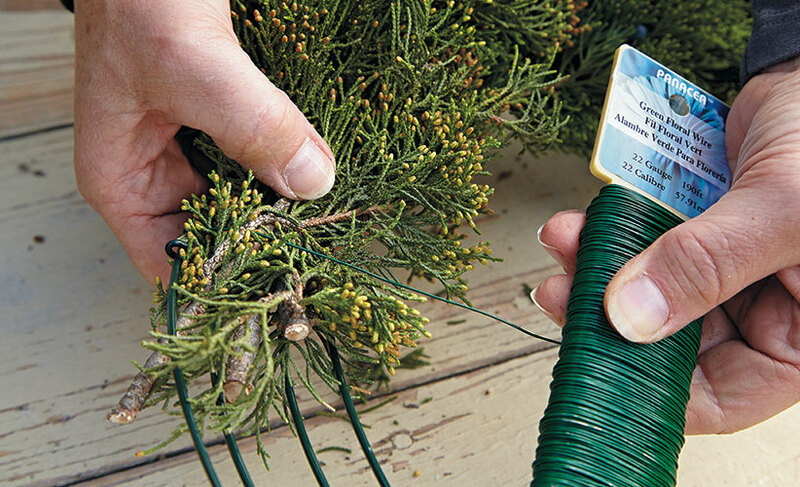 Green florist wire can be used to attach almost anything, but be sure to tuck the ends into the wreath so a bird won’t get poked by a sharp wire. 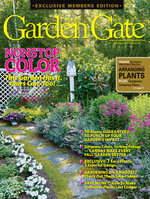 In the photo above at right, see how to bend it into a u-shape and pierce through a seed-packed sunflower head. Simply wrap the ends around the wreath and twist them together to anchor it. Short pieces of wire (2 to 3 in. long) can be used to fasten stem clusters to the cedar branches in several spots. 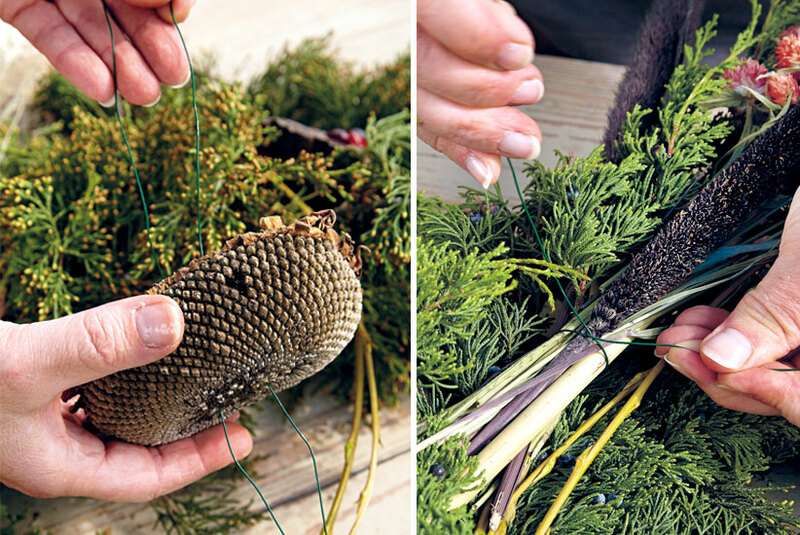 Make a bundle of millet by wiring the stems tightly together first, like in photo above at right, then attaching it to the branches of the wreath. Hot glue works great to attach decorations, but be sure to remove any “glue webs,” the strings that are left behind, so they won’t catch on and cling to birds’ feathers. Clean webs off any edible parts too, so they don’t accidentally ingest the glue. Hot glue pots make gluing a breeze — just dip the ends of your decorations in the melted glue and stick in place. 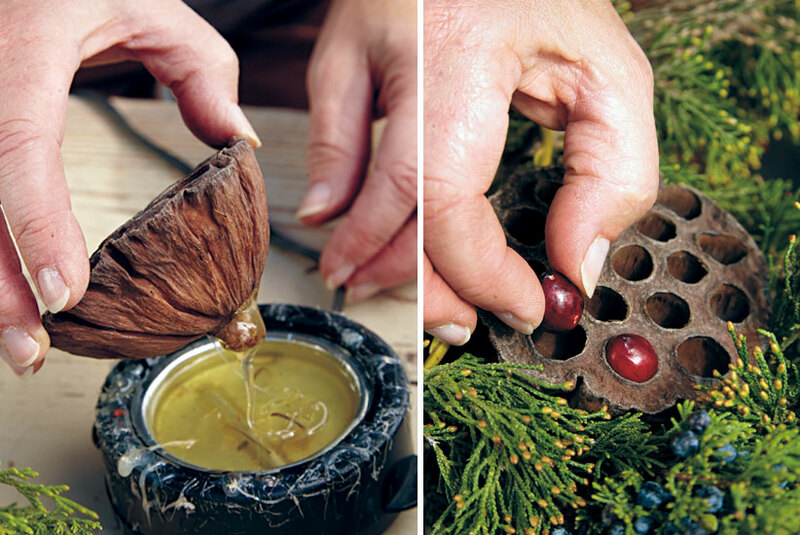 The lotus pod will stay attached to the cedar branches all season with a healthy blob of hot glue to hold it. Craft stores have all sorts of pods like the lotus shown here. They make great mini-feeders. Just drop in a handful of loose birdseed or a few cranberries, as in the photo above. Simply pierce a small apple with a wooden floral pick as shown in the photo here and hot glue the pick in place. 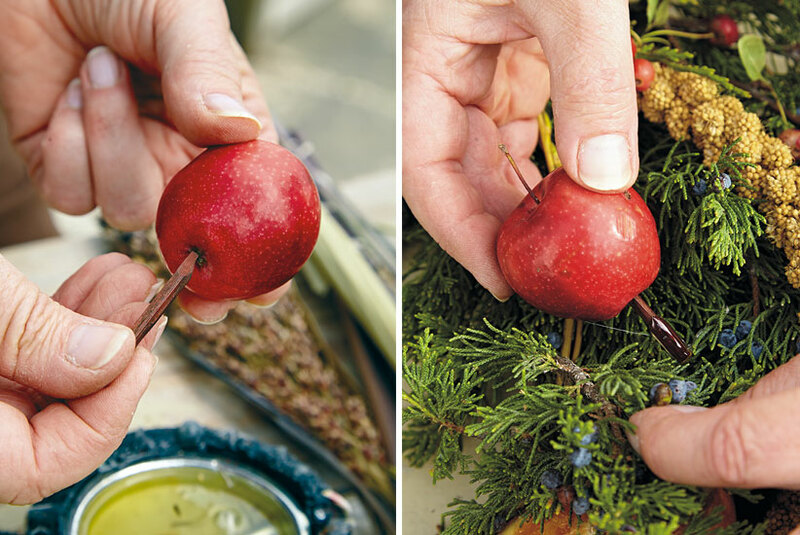 Replace the apple when needed by pulling it off the skewer and popping a new piece of fruit back on. Orange rinds are easily pierced with a plastic cable tie, like in the photo, making them quick to fasten to the wreath and to replace as the fruit is eaten. 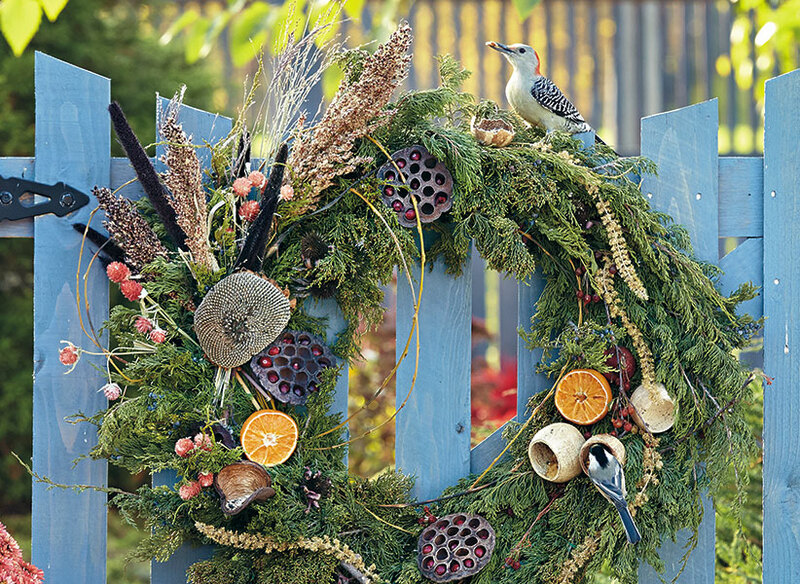 When you're all finished, hang the wreath in a prominent place, like a gate, so you can enjoy the beautiful wreath and the happy birds without disturbing their mealtime!